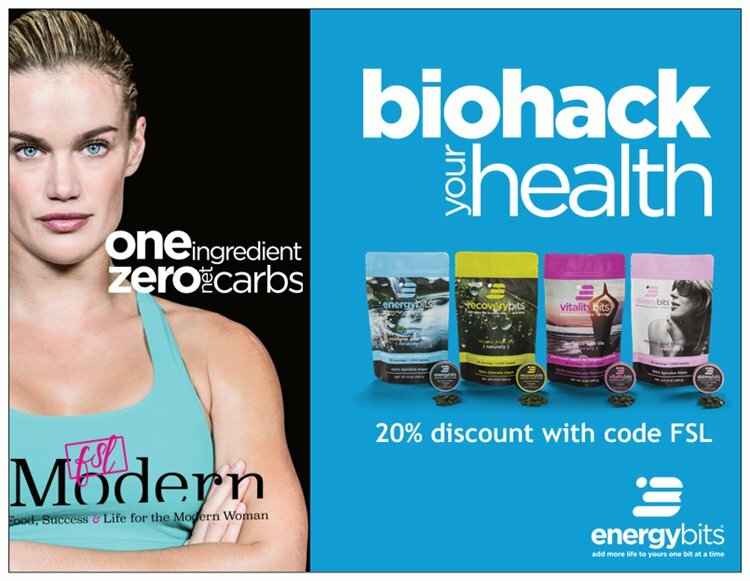 Have you joined us for our 66 Day Challenge? 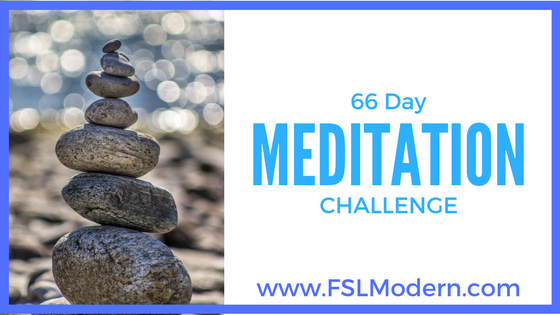 We’re working on a Meditation Challenge to help us build our meditation practice over at our private FSLModern Community. While we’re building our meditation practice, you are welcome to work on any habit you’d like to develop. If you’ve been listening to the podcast regularly, you’ll know that during our interview with Geoff Woods, we learned that it is scientifically proven that a habit takes 66 days to form. Geoff also shared with us that he has recently built his meditation practice, helping him achieve a new level of success throughout all areas of his life. And this is where Jennifer had an aha moment and decided to invite us all to join us in building a new habit in 66 days. So, like I said, while we’re building our meditation practice, feel free to join us today in building your habit. We’re sharing some great guided meditations by our friend Michelle Chalfant to help us along. She’s creating several special meditations with FSLers in mind. No time for meditation? No more excuses! In one minute this meditation promotes relaxation, brings you back to balance and create a sense of peace. It’s a wonderful was to start your day and do during the day whenever you need to re-center and de-stress. Who doesn’t have one minute to achieve relaxation for the rest of the day! This one is Michelle’s most popular meditation to date. This 5-minute meditation promotes relaxation, healing and self- love. It’s a wonderful meditation for emotional healing and/or physical healing or for anyone seeking greater peace in their lives. Give it a try and let us know how it goes over at our Facebook fan page.